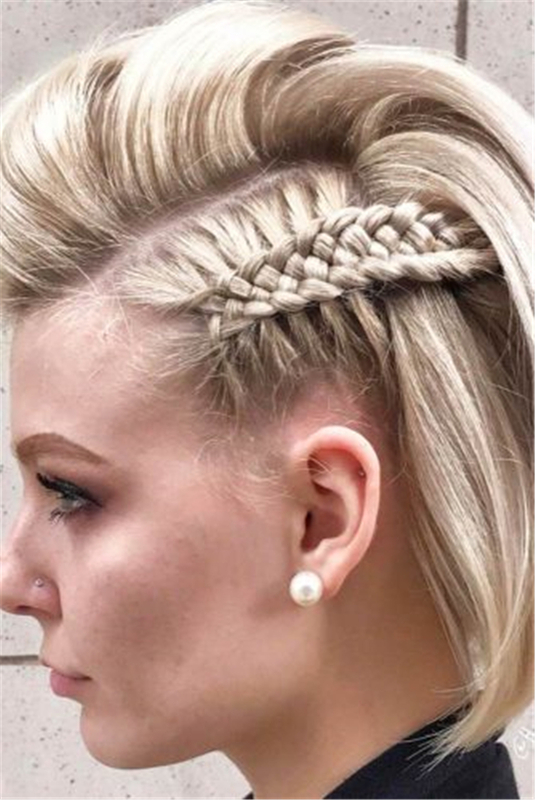 When you have short hair, it seems that ideas for styling are super limited and braids are not an option because you probably think that they work only for medium or long hair. We will prove you that this is totally wrong. Braids also look stunning on such cuts as pixie or bob. Hair braiding seems to be complicated at first sight. But you need minimum efforts and five minutes of your precious time to create these simple braids that will freshen up your monotonous look.